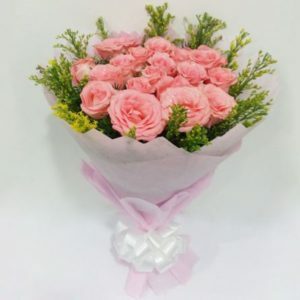 Red roses, often called as the “Queen of Roses”, are the ideal way to convey your love and affection to those who have a special place in your heart. 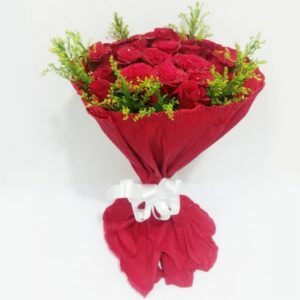 A symbol of romance, red roses can deepen the love in any relationship by its bright presence. 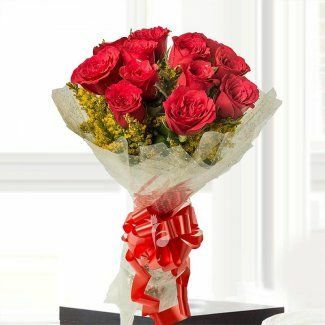 Present your dear ones with this bouquet of 10 bright red roses and shower them with your love on their special day. Please do understand that, we don’t support delivery at a particular time in between the time slots. 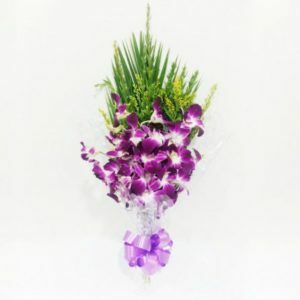 Create an account with us!